Owensboro's best choice in decorative concrete! 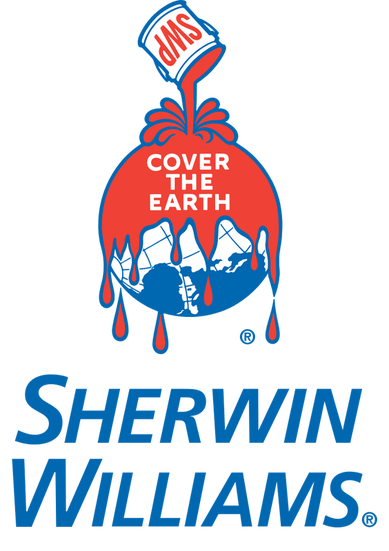 We proudly use Sherwin-Williams Products! 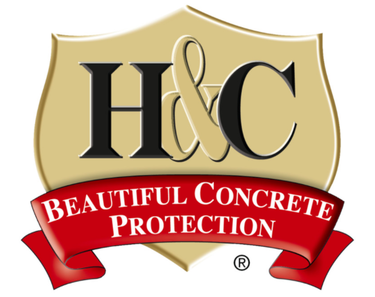 We proudly offer H&C Concrete Products! We're proud to use Clemons Concrete Coatings which is a regional business based in Nashville, TN!